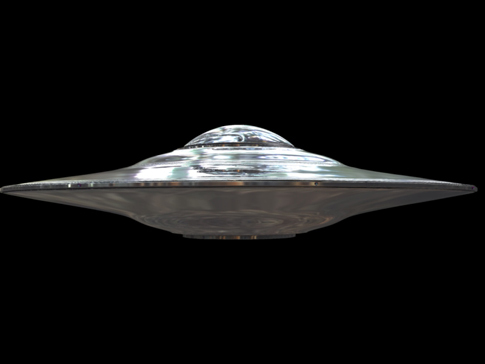 Arcturians | Reptilians | Ancient Aliens | Grey Aliens | Extra Terrestrials: Giant UFO Over The Capital? Beam Me Up Obama! This UFO Photograph was submitted recently to MUFON (Mutual Unidentified Flying Object Network) an agency which track UFO sightings from around the globe. I am not exactly sure when the picture was taken, but it does seem to be remarkable! 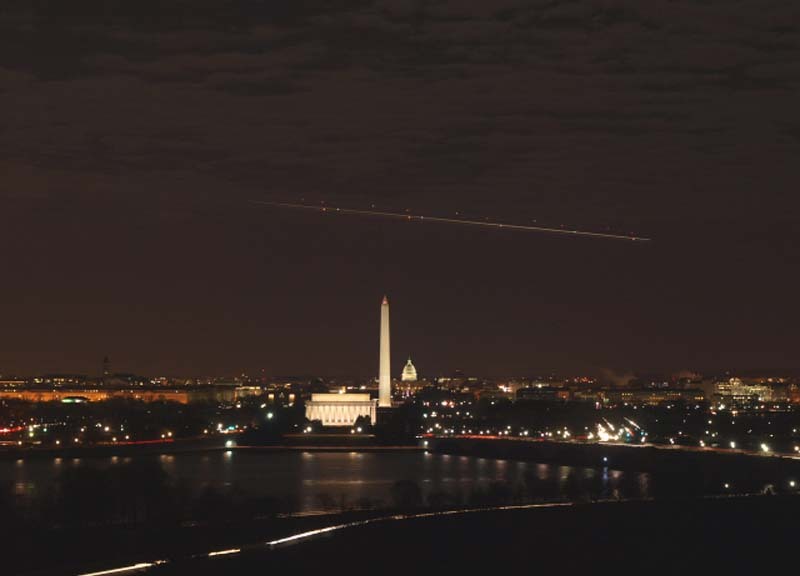 Seen in the image is either a stream of UFOs or one giant UFO flying over the capital. Its difficult to make out whether it is one massive UFO or simple a time lapse camera taking a longer exposure making the lights seem connected as it flew through the image. Any UFO image over the important monuments and such things are extremely important as they imply either these UFOs are extra terrestrial and they are looking into our affairs, or that the government is hiding/protecting something.